The new M.V.M. 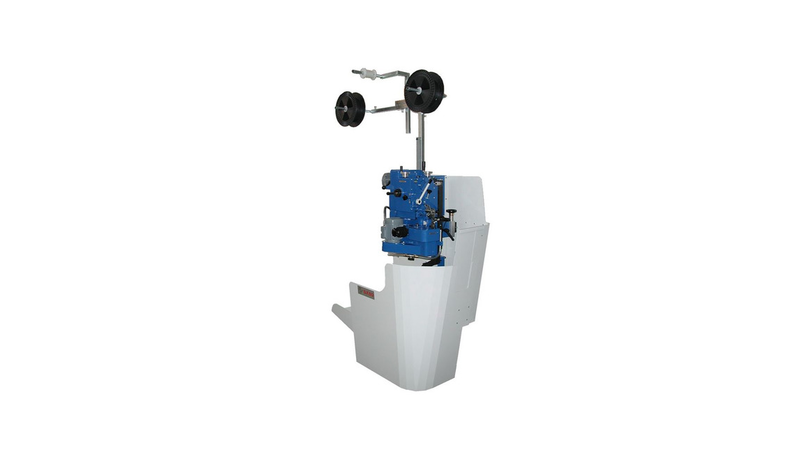 band saw blade grinding machine is designed to sharpen band saw blades for wood, bimetallic band saw blades for metals, band saw blades with hard-metal teeth, and special band blades for plastics or food.The SX80 can also be used to sharpen variable pitch band saws.The SX 80 can reduce grinding times and delivers a high quality grind, lengthening the working life of band saw blades.Main features of the SX80 Band saw blade grinding machine:Robust cast-iron main machine housing; All gears housed in an oil bath (10 kg). Vibration-free band saw movement; Sensitive controls for high precision adjustment; Speed regulator; Cooling system; CBN grinding wheel.